Sea kayaking with seakayakphoto.com: Pladda lighthouse, a lighthouse dynasty, "Treasure Island" and the birth of sea kayaking. 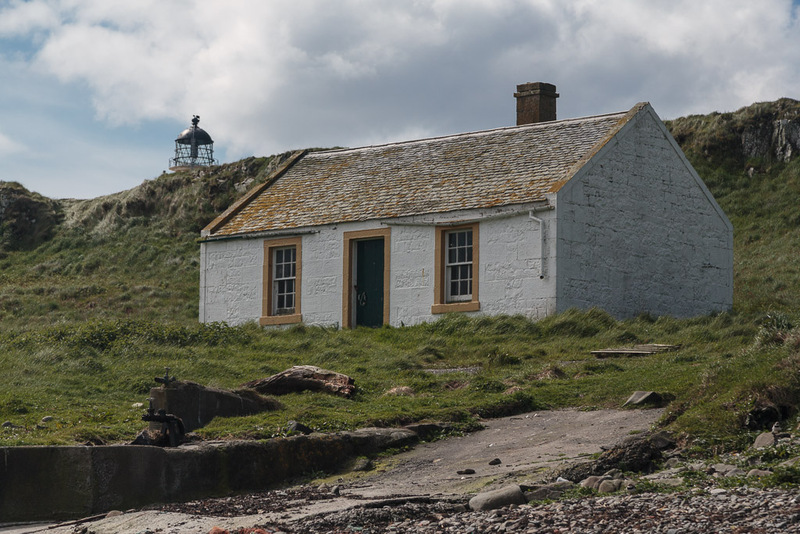 Pladda lighthouse, a lighthouse dynasty, "Treasure Island" and the birth of sea kayaking. ...a store just above the harbour. 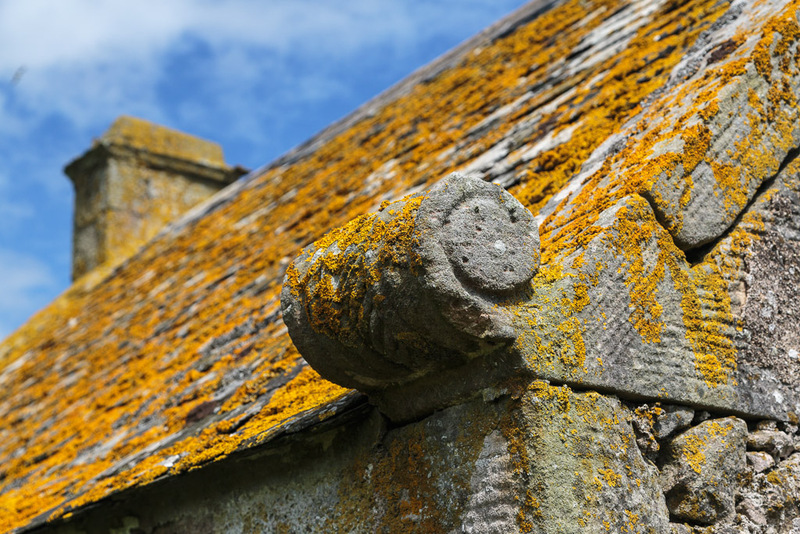 Even the store has the most beautiful stonework. 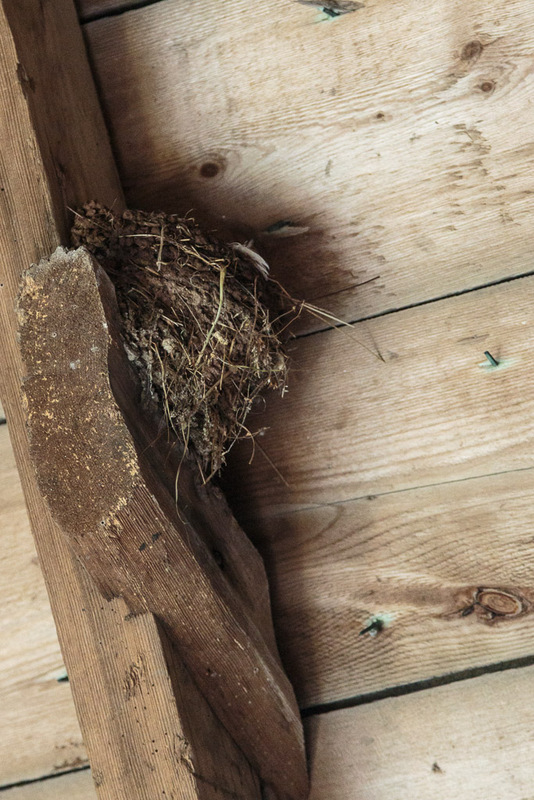 Nowadays the store is home to nesting house martins. From our elevated position we could see how effective the little harbour is, even when exposed to NE winds. 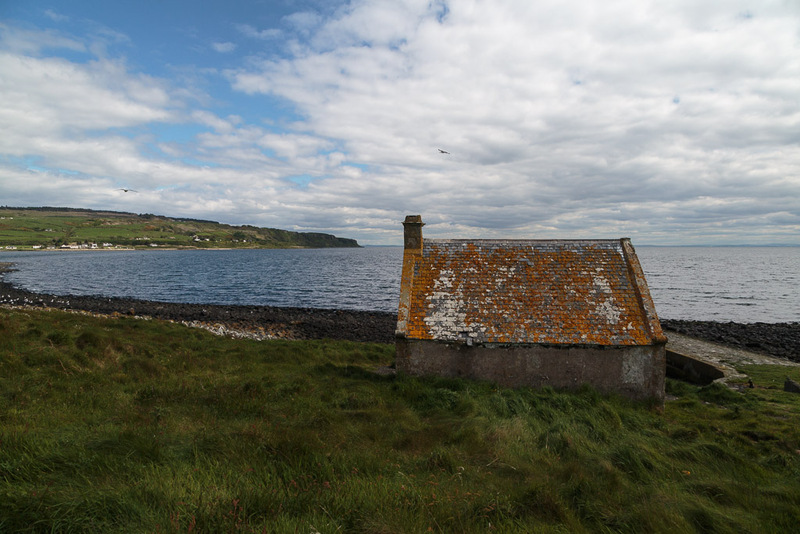 We have previously arrived on Pladda to camp at this time of year but the whole island is covered in nesting birds, mostly sea gulls, so on that occasion we moved on to the Seal Shore private camp site at Kildonan. Pladda is not very high and soon we were on the plateau leading to the light.The walls contained the keepers' gardens for growing essential vegetables. 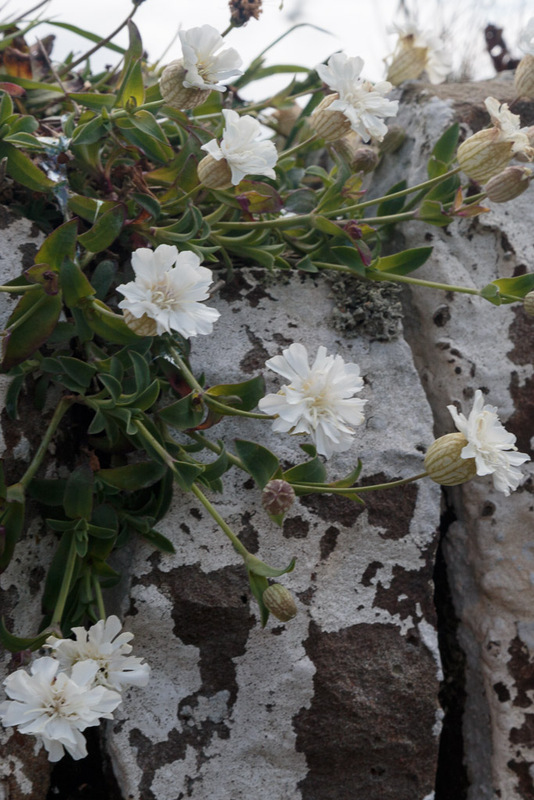 sea campion and lichens are growing on the once whitewashed walls. 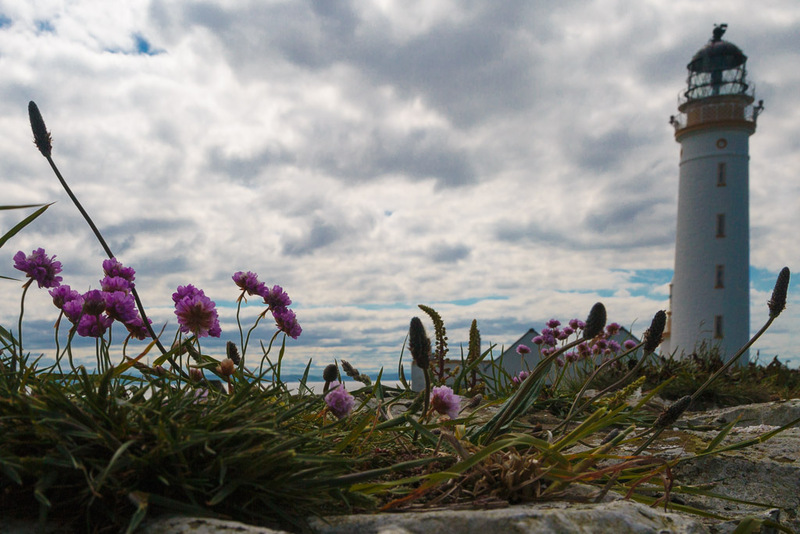 Pladda is a very different island.from precipitous Ailsa Craig on the horizon. However, each has a lighthouse. 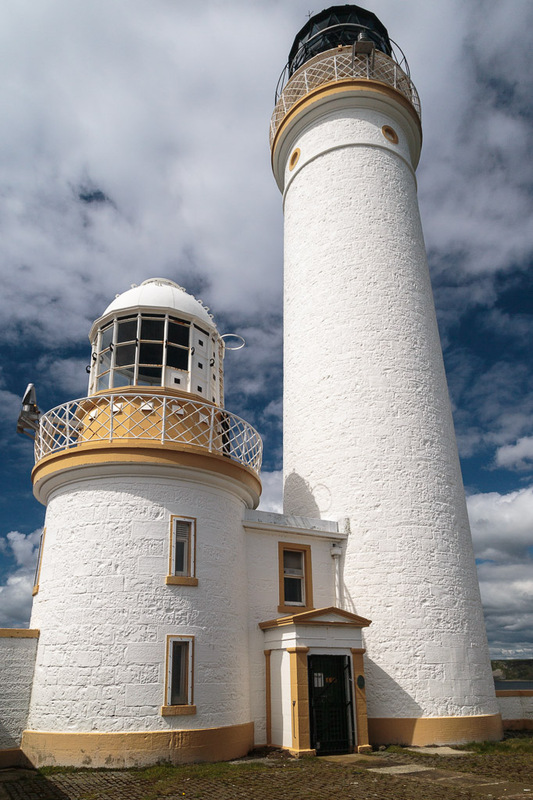 Pladda lighthouse was one of the first to be built in Scotland. 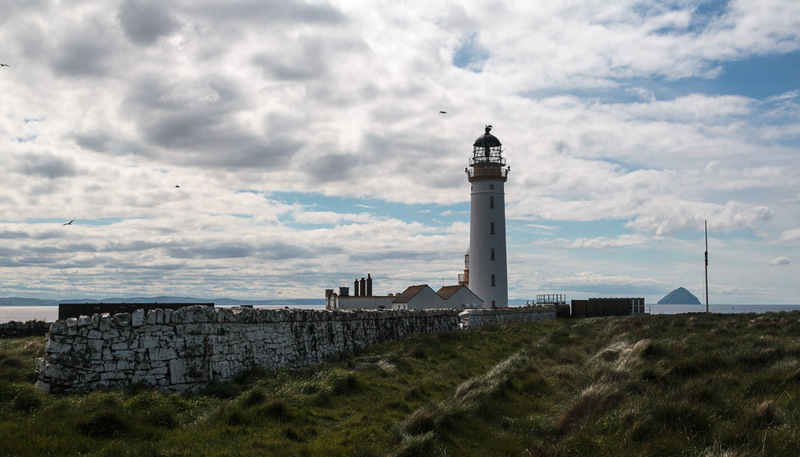 It was completed in 1790 and together with the Little Cumbrae, Mull of Kintyre and Copeland (Northern Ireland) lights marked the approaches to the Firth of Clyde. The south side of the lighthouse is a surprise. There is a second lower light. 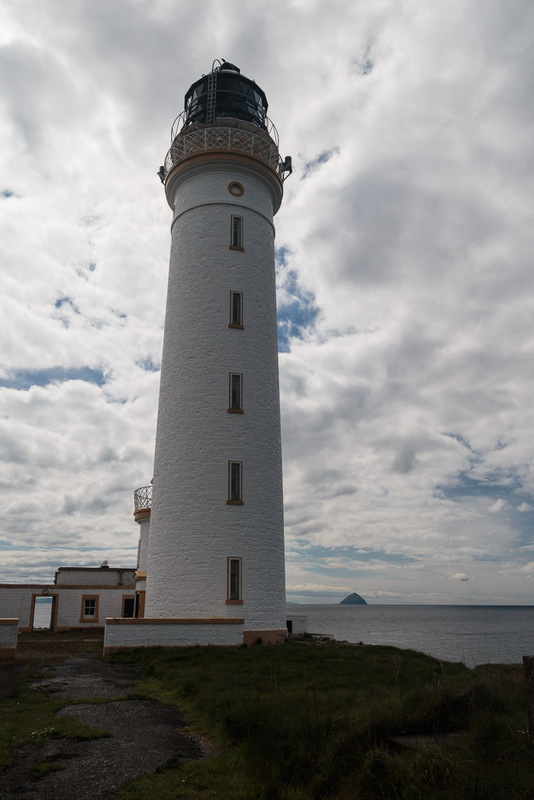 This was added shortly after the main light was tower was built because in those days lighthouses did not have a flashing mechanism to identify them. 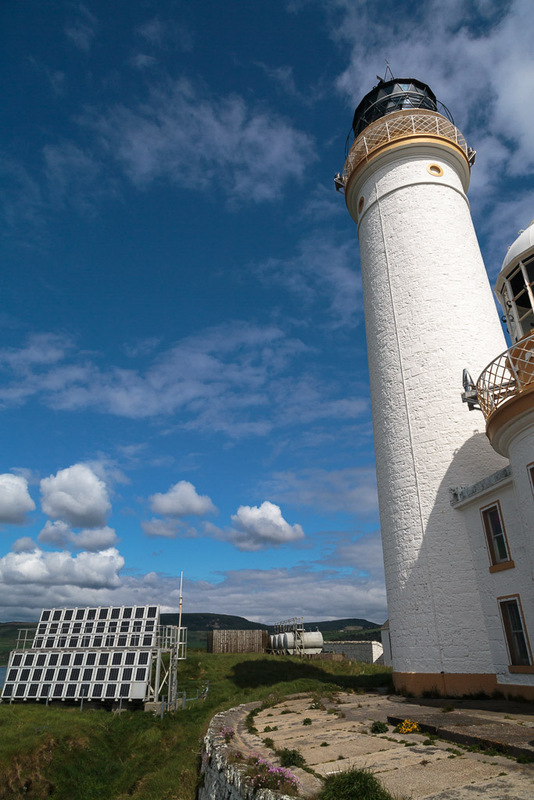 Pladda with its double light could therefore be easily identified from the other Clyde lights. In 1901 this lower tower was made redundant when a flashing light was added to the main tower. The light flashes white three times every thirty seconds. 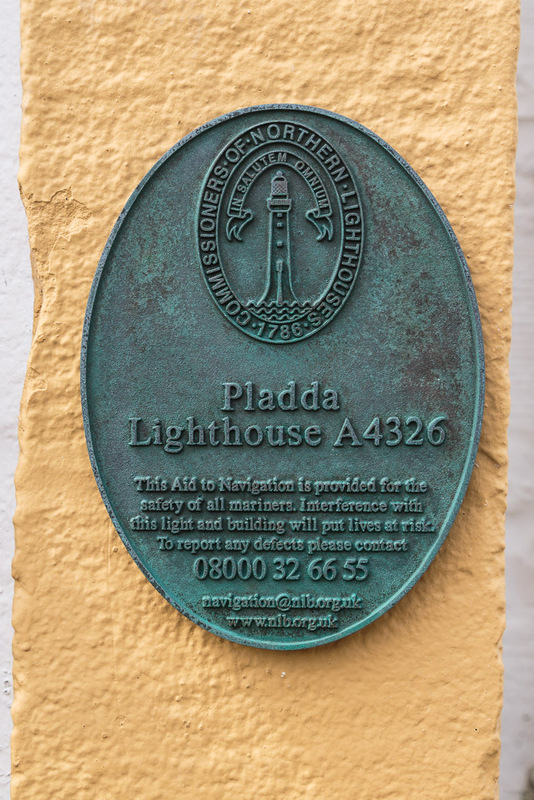 These lovely bronze plaques are found at all the Northern Lighthouse Board lights. 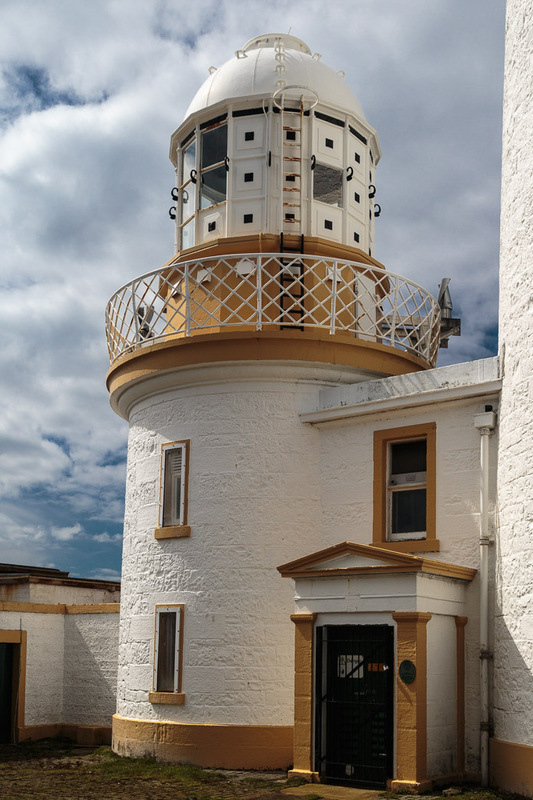 Pladda was automated in 1990 and recently the traditional lantern and lens have been replaced by a couple of solar powered LED lights strapped on either side of the gantry at the top of the tower. Pladda main light was built by engineer Robert Smith and his apprentice built the smaller tower a few years later. His apprentice was Robert Stevenson who was both his stepson and son in law. Thus was born the great Stevenson lighthouse dynasty. One of Robert Smith's Stevenson descendants was his great grandson Robert Louis Stevenson. RLS trained as an engineer but decided on a life as an author and is particularly remembered for "Treasure Island" and "Kidnapped". 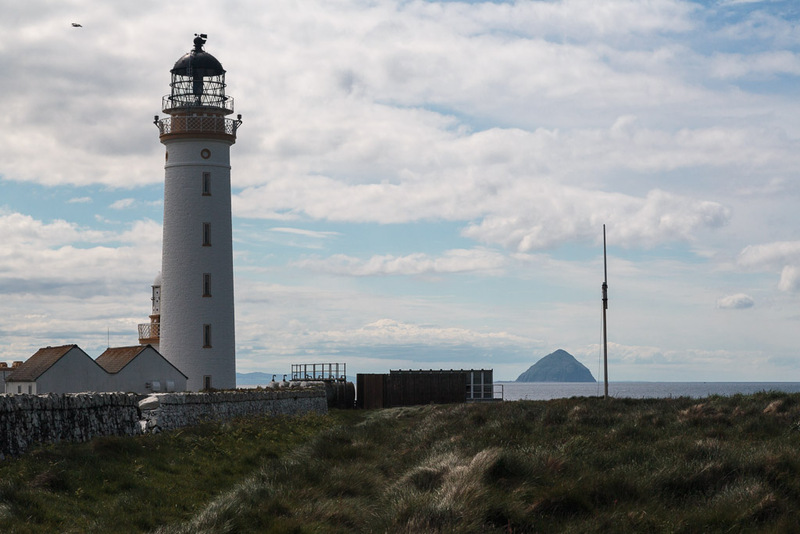 Some of the locations in Kidnapped are based on time RLS spent with his father on Erraid off Mull during the construction of the Dubh Artach light. RLS loved the sea and had a small boat in which he enjoyed coastal voyages. He and a friend bought Rob Roy canoes after reading "A thousand miles in the Rob Roy Canoe" by John Macgregor. In 1876 RLS and his friend Sir Walter Simpson set off on a voyage in through the waterways of Belgium and France. RLS published the account of their trip as "An Inland Voyage" in 1877. 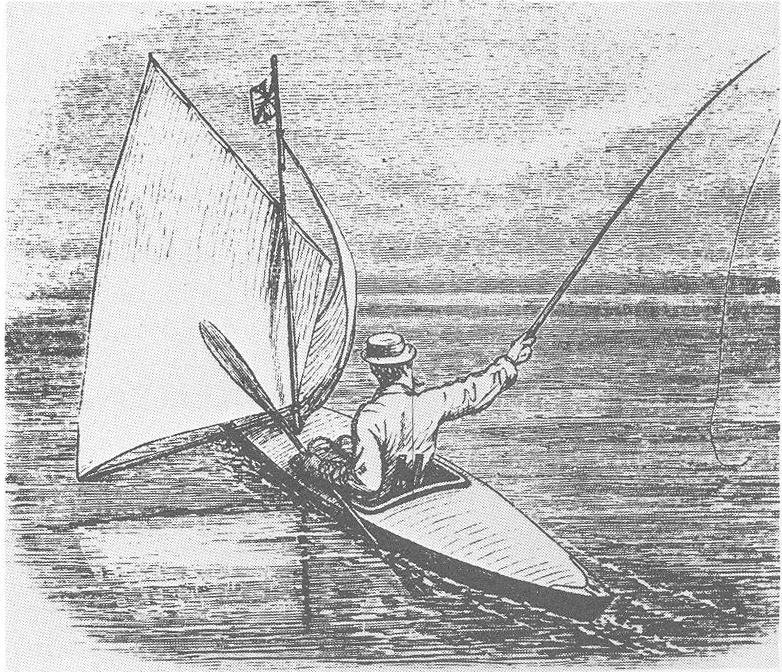 A Rob Roy Canoe as used by Robert Louis Stevenson of the Stevenson lighthouse dynasty. Follow Ian's account of our trip here. 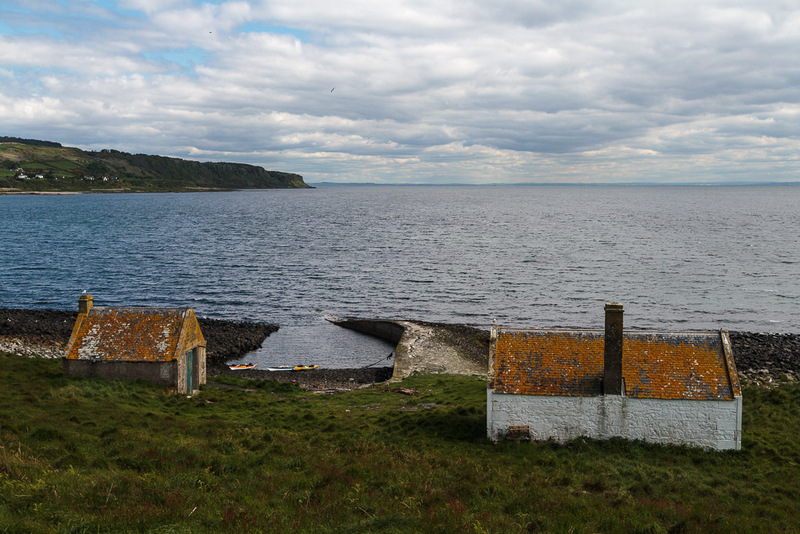 The next post will be a look at the Pladda foghorn.